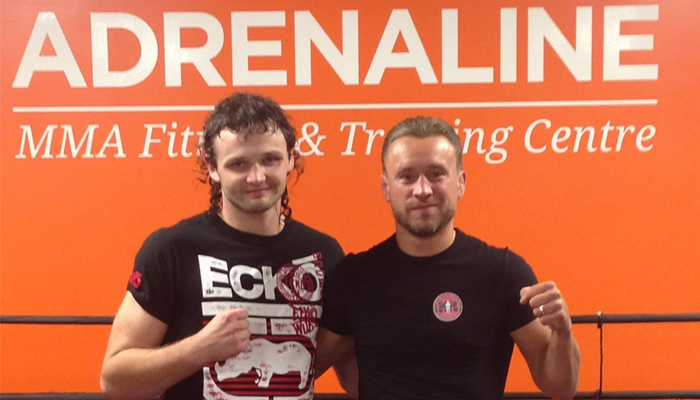 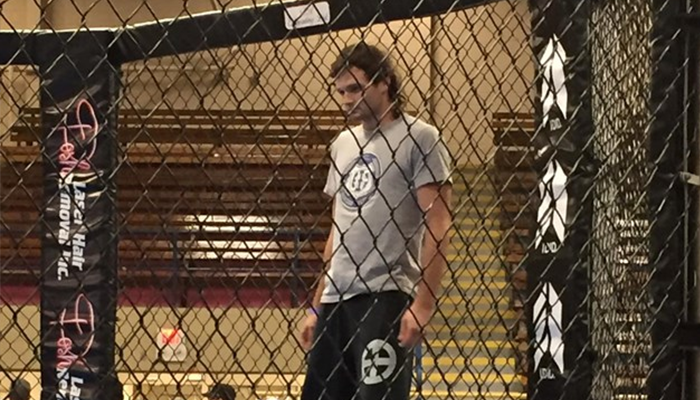 Represented at Canada's oldest MMA event. 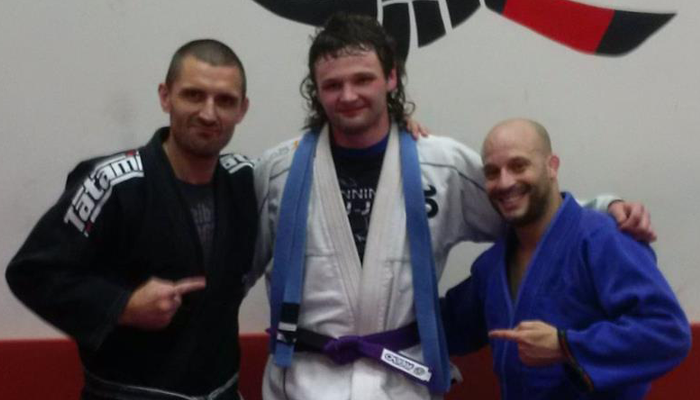 Curtis Richard receives his Purple Belt. 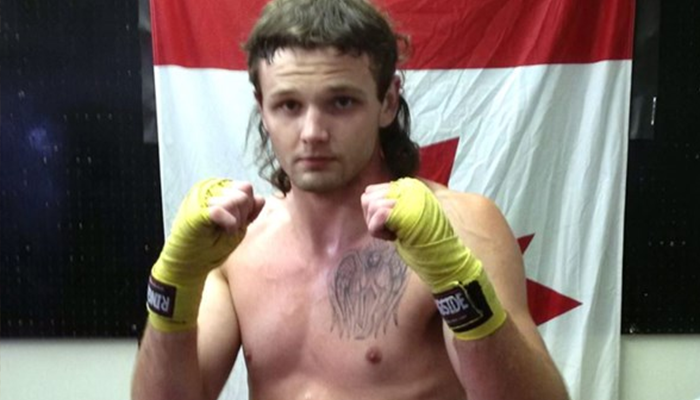 Combat sport comeback in Kenora.